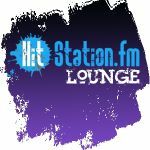 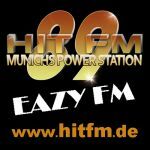 89 Hit FM - EAZY FM: Your Easy Chill Out Lounge Clubradio-Station. 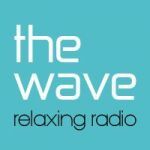 Chillout- and Lounge Music out of the brand new releases, the 80ties, the 90ties and more. 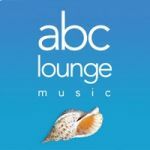 Lounge - Beste Musik... Musik zum Entspannen und Wohlfühlen. 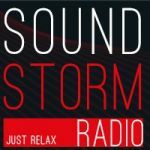 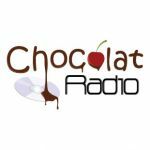 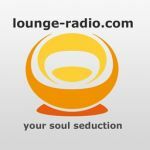 Chillout, Easy Listening, Soul und Smooth Jazz.